You hear “Westport,” and those come to mind. But Sherwood Mill Pond — the 84-acre tidal estuary and verdant salt marsh stretching from I-95 to the Long Island Sound — is just as important and historic as any of those better-known spots. And its beauty rivals any place around. The Pond’s impact dates to 1705. As the 1st working grist mill — powered by tidal shifts — it provided the commerce required to be chartered. An early grist mill. It — and several others — burned to the ground. For ages, the Mill Pond supported a thriving oyster and clam trade. “Captain Allen” was an original supplier to Grand Central’s Oyster Bar. He later opened Allen’s Clam House, a beloved landmark, on the pond’s Hillspoint Road shore. The pond nearly died in the late 20th century. But it roared back to life — along with more than 70 species of birds and aquatic life that call it home. A couple dozen homes front the Mill Pond, across from Old Mill Beach. Others face Long Island Sound on Compo Cove, accessible by foot over a pair of wooden bridges. Homes were first built in the 1920, on lots selling for $200. Today they’re among the most coveted — and unique — residences in town. That history — commercial, environmental and personal — is now told in a gorgeous book. 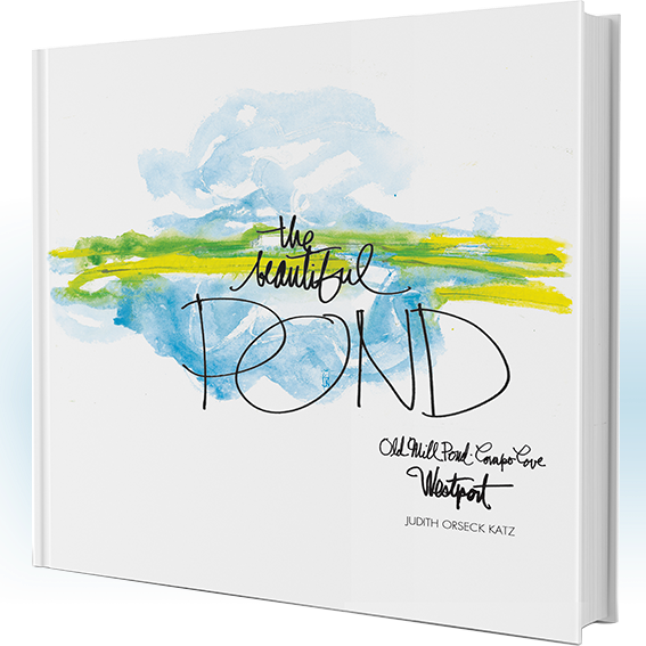 Westport author, artist and teacher Judith Orseck Katz has created “The Beautiful Pond,” a stunning watercolor and text tribute to this special place. 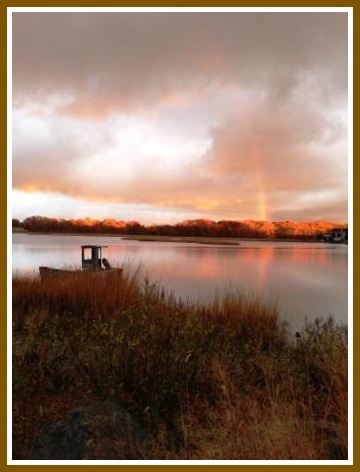 The pages take readers through the pond’s transformation from a working mill, to a beloved and bucolic sanctuary for coastal life of all types (including human). And — in keeping with the important environmental theme — Katz and the book’s sponsor, Mill Pond resident Robin Tauck, are partnering with Sound Waters. All proceeds fund the organization’s academic enrichment programs for low-income students, via SoundWaters’ STEM Academy. Katz has weaved together history, environment and personal memories, creating a wonderful book. Her drawings and words range from cormorants and seagrass to the Sherwood family and Allen Raymond; from tidal gates and hurricanes to the Coleys and Northrops. 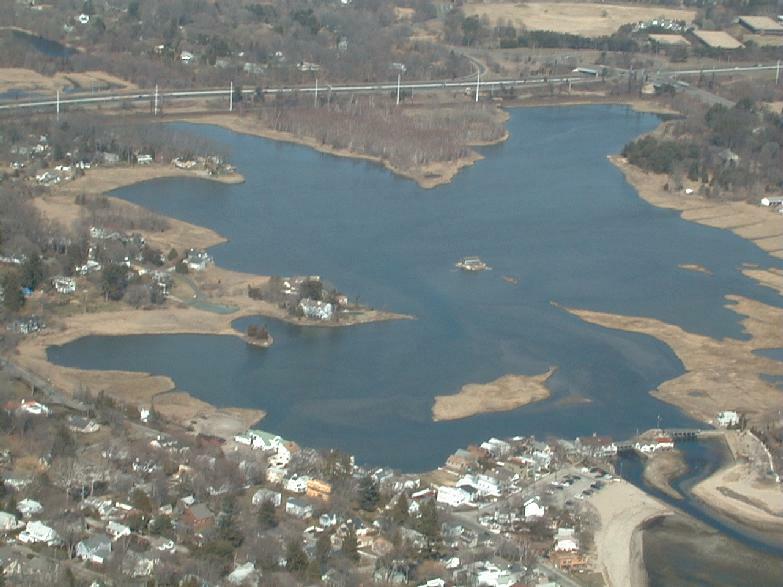 Sherwood Mill Pond covers 84 acres, from I-95 to Old Mill Beach. Many Westporters — some of them longtime residents — know nothing about the Mill Pond. Driving past on Hillspoint or I-95, they never even notice it. Plenty of others — including those who swam long ago in its clear waters, and finally can do so once again — are awed by its beauty, serenity, and historic grace. This book is for all of them. Thank You ! You have shown me once again at what a Lovely place I live . And “Nature,” of course, duh..NATURE! It’s a beautiful project. Thanks for the heads-up…a perfect Christmas/Holiday gift! 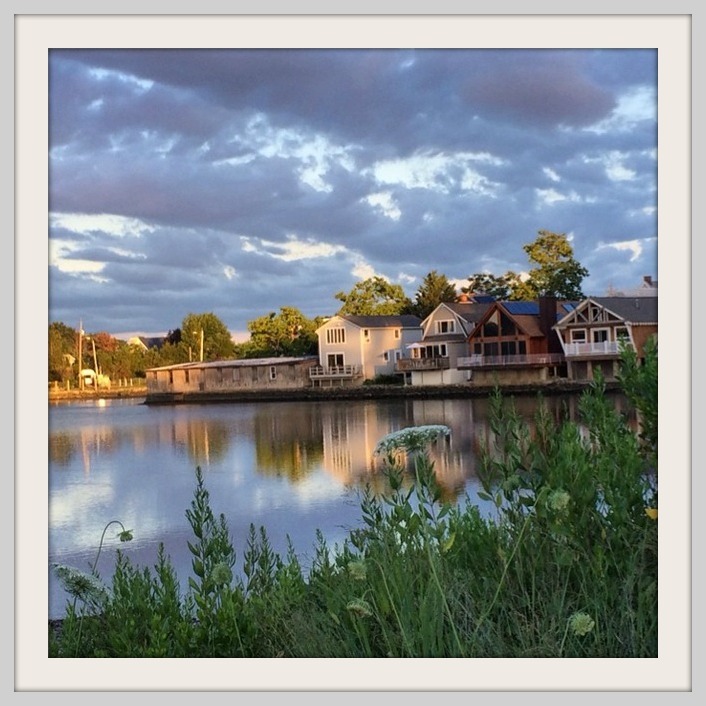 Thanks for a great piece about the always beautiful ever changing Mill pond….. 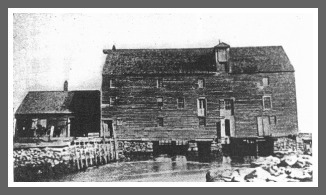 The photo of the grist mill shown above was not the original grist mill. The first one was destroyed by fire in 1832. The owners at the time (the Sherwood family) rebuilt it. It is the mill seen in the photo above. It was also destroyed by fire in 1891. Thanks, Wendy! I’ve changed the caption to reflect this information. That pond is magical and as famaiar to me as the home I grew up in. We fished, crabbed and swam there and my sister and I looked out at the swans for years while working at Allens. There was an amazing lodge (now a home) on the point at the end of Edgewater that also has a great story. John Shea and I fell through the ice as kids out by cottage on the island but eventually made it back safely to Groves Point. Not only did we live on the pond for nearly 20 years, but I have fond memories of Judy ensconced on the beach while pursuing her loving craft. I grew up on the Mill Pond. It is a wonderful place. My mother still lives in one of the homes on our original property they bought back in 1958. Our front house was destroyed by Sandy. She is the longest residing resident at Old Mill Beach, 58 years. When I was a kid back in the 60’s and 70’s and before parents became way to over protective we explored every inch of that pond from dawn to dusk. We would spend hours jumping off the bridges into to the current, either taking us out to the beach or into the pond depending on the tide. My father would send us out to catch blue crabs and snapper blues for dinner or lunch. We could also just go out to the sand bars and go clamming. When I would return over the years to Westport and Old Mill Beach I bring my 8 wt fly rod and fish for stripers in the wee hours of the morning of the beach and cove. When I turned 16 my parents strongly suggested I get a job. So I went over to Allen’s Clam House and became a dish washer. I worked there on and off for over 10 years. Wayne and Ronnie mostly hired local kids as the dishwashers, line cooks and bus boys, so everyone knew each other. Before each dinner shift Wayne would cook a big dinner and we would all eat family style. In my home in Idaho I have 4 pictures and paintings of the Mill Pond hang on my walls to remind me of my youth and favorite places. My favorite is a candid photo of my parents , my brother and I on the beach one summer day. You can see the the houses in the background. My brother and I must be 5 and 7 in the photo. It was a great time to grow up in Westport. Those days won’t come around again. It was the best of times. My sister had her first job at Allen’s as a shrimp de-veiner, preparing shrimp cocktails. All the kids in the neighbourhood worked at Allan’s at some point. Summers were spent hanging out on the Old Mill bridges, swimming, jumping off the bridges, and exploring the houses over the water. Carefree. Later, the 13-foot Boston Whaler became our vehicle to explore Old Mill Pond and the surrounding areas – the Maddock’s had one, and so did Chris Tait. I found an old sailboat in my back yard, restored it, and moored it in Old Mill Beach, before the House on the point was built. We were on the water, in the water, and super tan all summer. We did not know how good we had it in the late 70’s! 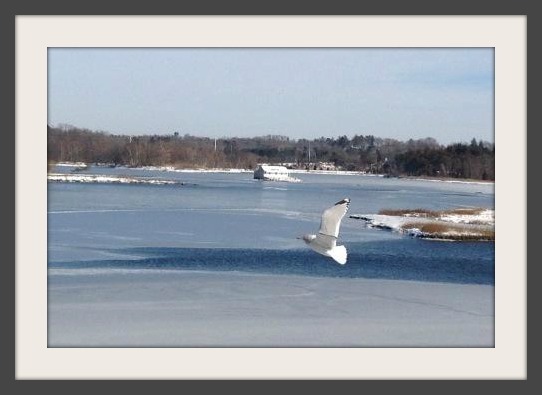 It’s so good to hear you reminisce about the Mill Pond and about growing up in Westport. I miss your Dad & I hope Carole is well. When I was in grammar school, I remember using an abandon pontoon boat to paddle with childhood friends (John & Will Runyon, Jim Padula, ?) on Muddy Brook (as kids we called it Dead Mans Brook…) under I95 & the train tracks and onto the mill pond. We accesses this from River Oaks Lane. I’m pretty sure I never told my parents the exact extent of our explorations. Later as a teenager, I would also swim in the raceways (nasty knuckle cuts from barnacles!). Fishing for snappers with 6# mono on my ultralight spin rod was a blast. I would tie up a handful of shiny tinseled streamers and drag them in back of a popping bobber. The streamers would get shredded. For summer employment I worked for several building contractors. One had a job re-roofing one of the homes between the raceways & Sherwood Island. We got permission to bring the supplies in through Sherwood Island and wheelbarrow everything in along the walkway. I was a beautiful place to work. This was around the time Nixon was being impeached, as I remember the proceedings playing on the truck radio as I offloaded the shingles.